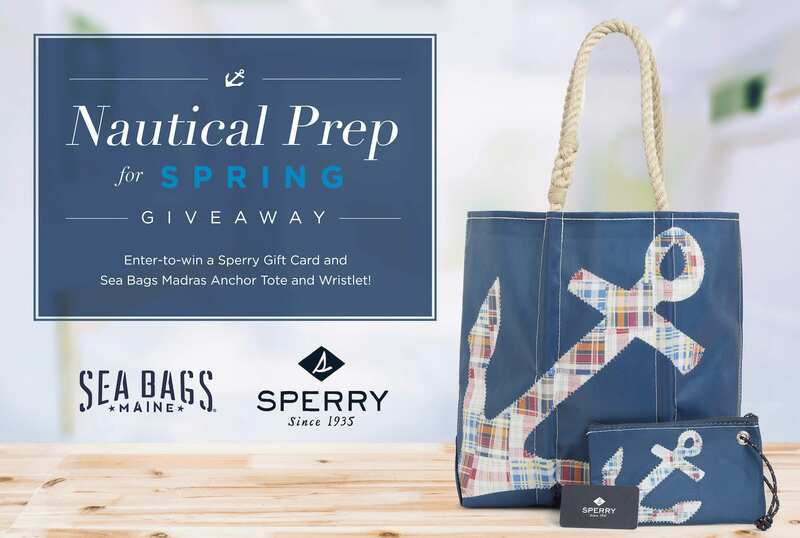 This season, enter the Sperry Nautical Prep for Spring Giveaway and earn your chance to win a Sea Bags Madras Anchor Tote + Wristlet and a Sperry gift card! 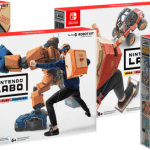 To participate in this Giveaway, visit the official website during the Entry Period. After submission of the form, you will get an entry into the Giveaway. Entries are limited to one per person for the whole duration of the Giveaway. 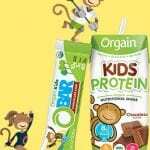 On or about April 22nd, 2019, one winner will be randomly selected in a drawing from among all eligible entries received.